Kevin Garnett became the first NBA player drafted directly out of high school in 20 years. 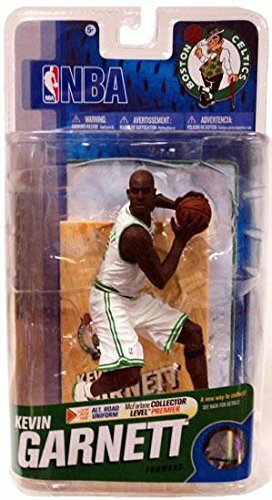 His accomplishments include an Olympic Gold Medal in 2000, being voted Most Valuable Player of the 2003-04 NBA season, NBA Defensive Player of the Year of the 2007-08 season and being named to twelve All-Star teams and nine All-NBA and All-Defensive Teams, respectively. He is also the all-time leader in NBA seasons played with averages of at least 20 points, 10 rebounds, and 5 assists per game.